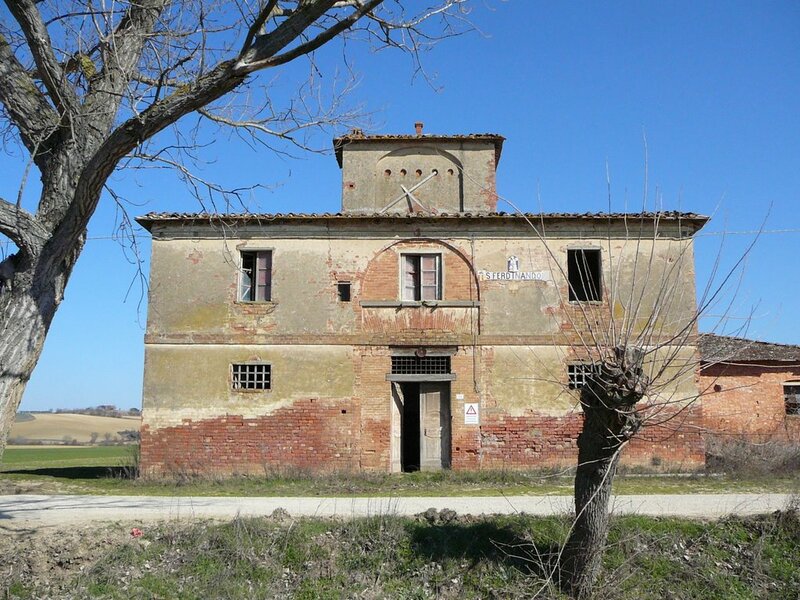 Ten Municipalities, led by Cortona (province of Arezzo), join Tuscany Region to recover and promote the Leopoldine Houses, namely a symbol of peasant culture and a historical Heritage. With the protocol signed by the Municipalities of Arezzo, Castiglion Fiorentino, Civitella Val di Chiana, Cortona, Foiano, Marciano della Chiana, Monte San Savino, Montepulciano, Sinalunga, and Torrita di Siena, as well as by Regional Councillor of Environment, Vincenzo Ceccarelli, the institutions involved commit themselves to fight against the abandonment and decline of these historical residences, recognizing the ancient Leopoldine houses as part of a system to be protected and promoted, also through the creation of cyclo-pedestrian paths. A “Landscape Project”, funded by the Tuscany Region, has been scheduled to combine the various landscape, historical, cultural, tourism, rural, and environmental features of Valdichiana Senese. The farmhouses with the characteristic pigeon tower were built at the wish of Grand Duke Pietro Leopoldo, following the restoration of the valley between the early 18th century and the late 19th century, with the aim of guaranteeing adequate and healthy housing for the families of peasants. Today, the “Leopoldine” houses are a historical, architectural, natural and cultural heritage to be protected. With the signing of the Protocol, the Region and the Municipalities have pledged to expand the range of appliances of the “Leopoldine” houses. In fact, alongside the agricultural function, they will also fulfil a residential one, as well as the function including activities and services related to the promotion of the territory, the activities related to the service sector (including services and offices), as well as tourist-receptive functions and social housing. Any possible change of destination to residential uses may be made up to 60% of the total of the ‘Leopoldine’ houses available in each municipality. Any unbundling should include housing stocks with a minimum surface area of 100 sqm for the main buildings (“Leopoldina”), and 80 sqm for the annexes and buildings of lesser architectural significance. The perceptual unit must be maintained by avoiding visual fragmentation with structures and delimitations that do not belong to the same historical typology, or such as to create breaks between the “Leopoldina” area and the agricultural area, or the surrounding vegetation. To protect the original configuration of the structures and areas of relevance, as well as the hierarchy relationships between the main building and the annexes, any admissible intervention will be evaluated and defined, varying according to the historical value of the building.